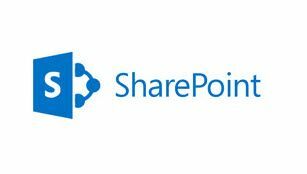 Microsoft has extended the mobile capabilities of its SharePoint web platform by adding a SharePoint Newsfeed app to its Windows Store. It gives users the chance to stay in touch with their enterprise social network on SharePoint through tablets and mobile phones, filtering posts and comments on a site feed and providing the ability to take part in conversations. A Microsoft blogpost says it can be used with the online and on-premise versions of SharePoint, although the latter requires a remote technology such as Windows Server 2012 DirectAccess. It won't work with earlier versions of SharePoint, but it is available for Windows Phone and iOS. Earlier in the year Microsoft integrated SharePoint with the Yammer enterprise social network service that it bought in 2012.